Compact and stylish umbrella that is so convenient to carry. 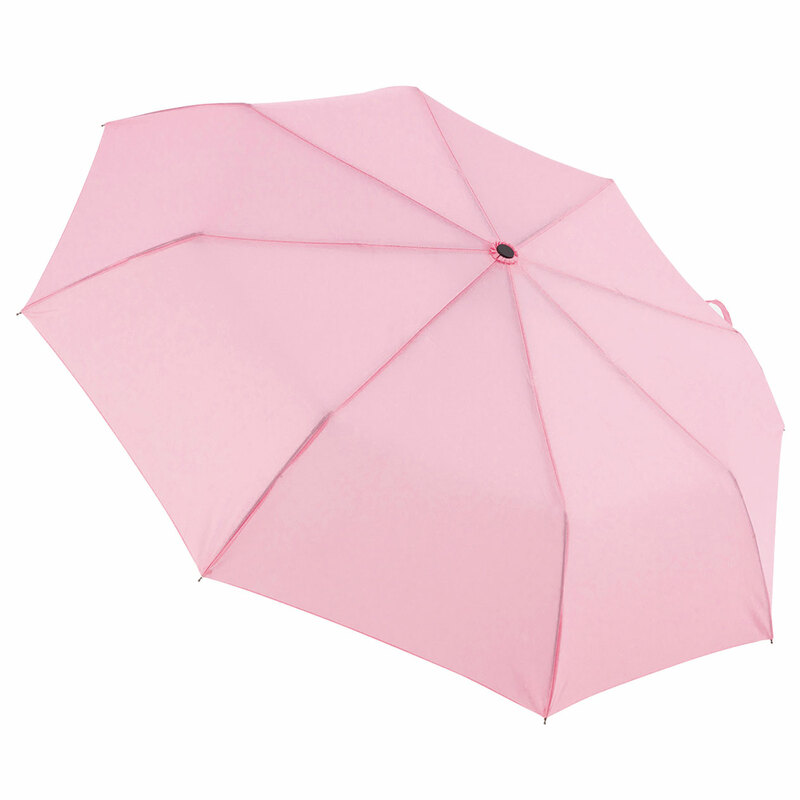 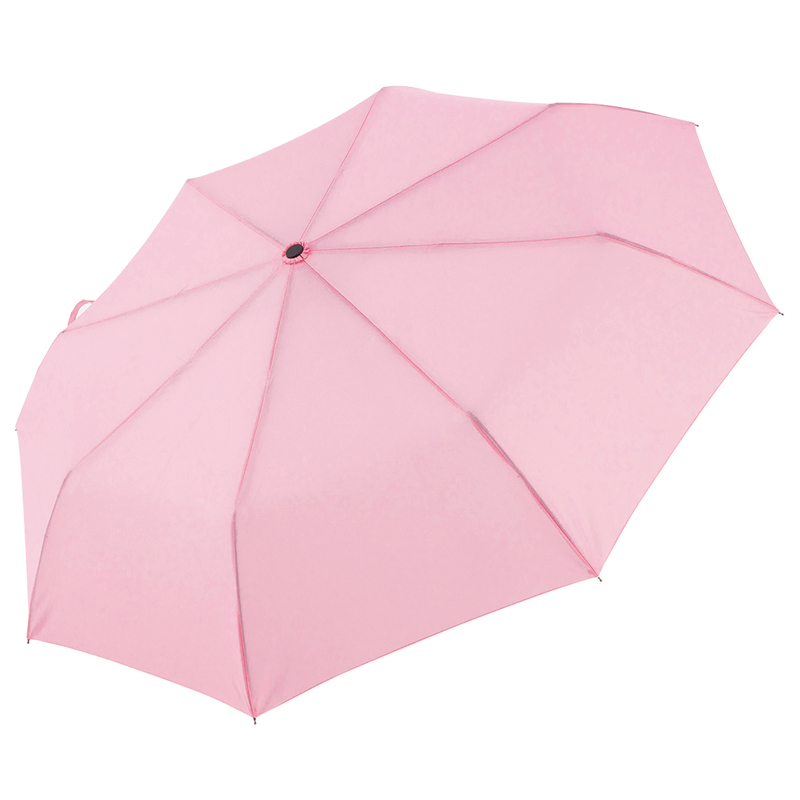 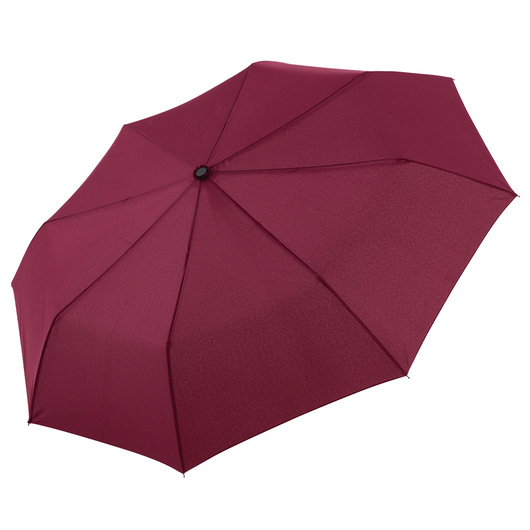 A compact and robust umbrella that screams style can be yours today! This practical umbrella will impress everyone with its convenient size, making it easy to carry, store and slip to any bag and pouch. 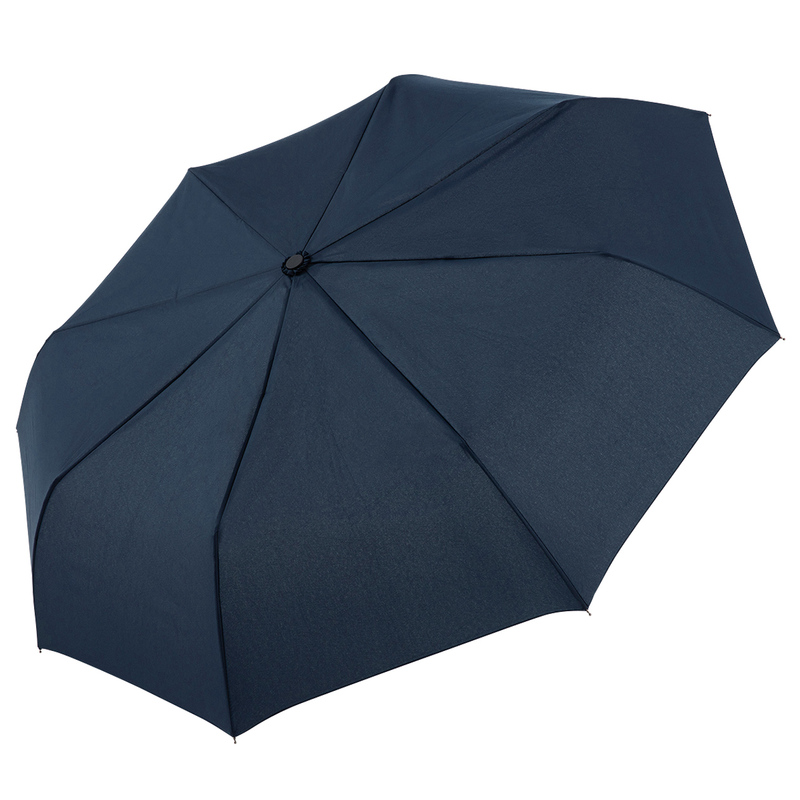 Made from 190T high quality pongee fabric and boast an SPF rating 30+ protection. 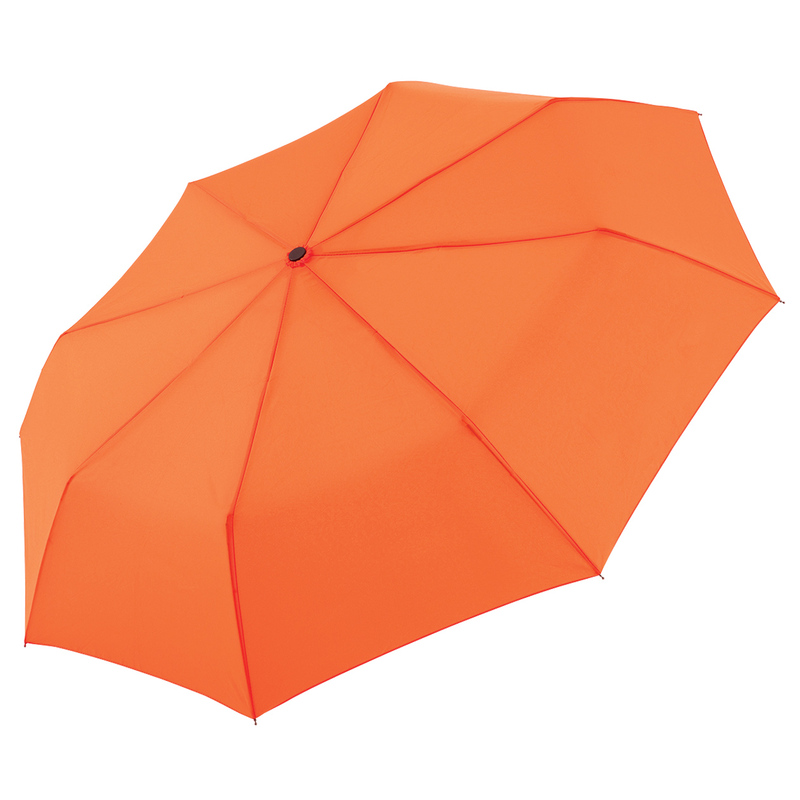 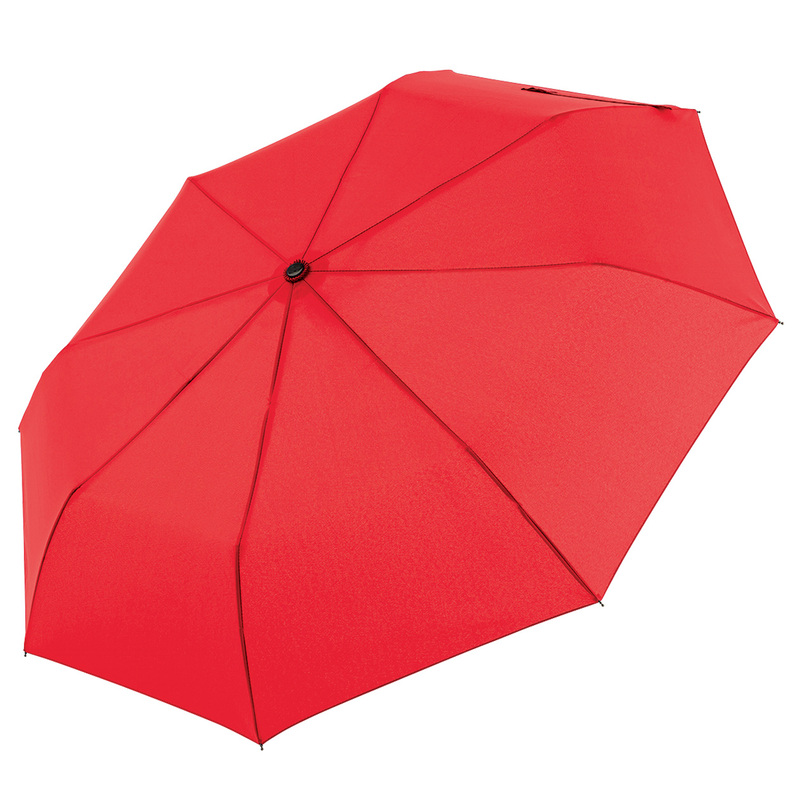 This umbrella is equipped with a 3 section steel shaft and ribs, a colour coordinated fabric sleeve, an auto open and close nifty button and a rubberised handle to complete its look.